Another new baby girl - this time baby Izzy short for Isabella - or will she be a 'Bella' I think this is still up for debate! This card was made with some Heidi Swapp scrapbooking paper and a Bugaboo image. I used up some old SU trim and a few pretty buttons. I'm loving all the pink! 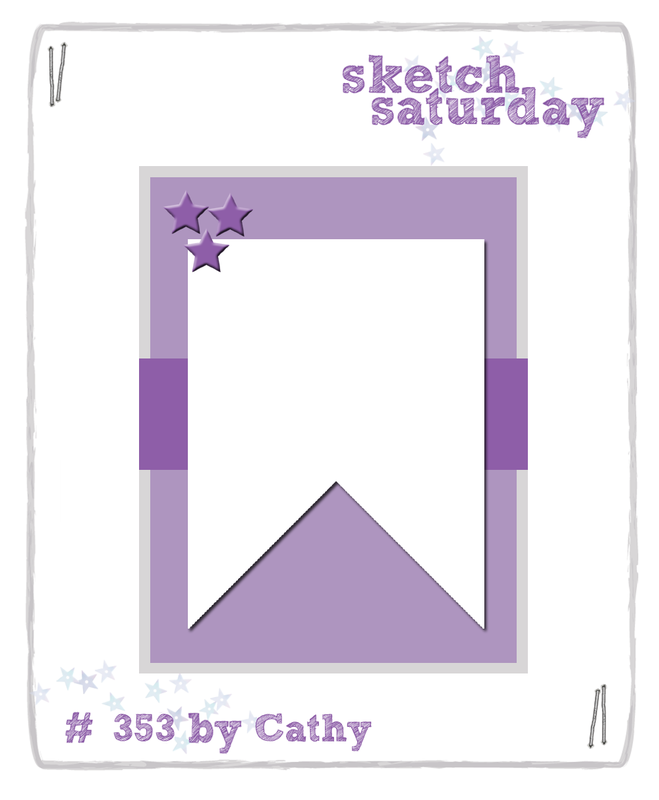 This week's Sketch Saturday sketch is sponsored by Bugaboo who are offering a great prize so pop on over and join in with the challenge. What a sweet baby card and adorably embellished!